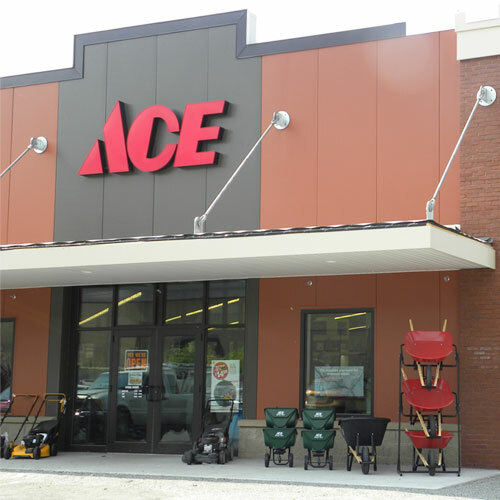 These Ace Branded loppers are designed for smooth clean cuts on all branches. You will get premium cuts at a tremendous value. Non-stick coating on the blades will prevent cutting blade gumming. Non slip grips will aide you in cutting at any angle. Classic American Ash wood handles will compliment any garden tool.